Andra Prewett’s interest in the Suzuki Method began in 1999, when she read Dr. Suzuki’s autobiography in Violin Pedagogy Class at Lawrence University. She quickly learned that the many of her peers who played beautifully were in fact Suzuki students as kids. Wanting to learn more, she contacted the author of her other favorite book of the course, “Teaching From the Balance Point,” Edward Kreitman, to learn how to teach three-year-olds to play with beautiful tone and posture, which she hadn’t developed for herself until her late teens. She completed a year long teacher training with Mr. Kreitman at the Western Springs School of Talent Education, and has since been successfully instructing students to play with beautiful posture, tone, and musicality following the principles of priority teaching outlined in Mr. Kreitman’s book. Ms. Prewett has a diverse performance background that includes playing viola for various regional orchestras in the Midwest, being a singer-songwriter with a small following in the Chicago underground rock scene, and playing guitar and singing the part of Nancy Wilson for a Heart Tribute band. She toured nationally for three years playing fiddle with her band, Tin Horse, which lead her to move to Tennessee in 2010. She has since built up a private studio of over 30 violin and viola students. She is the Director of the Franklin Suzuki Academy in Franklin, TN. 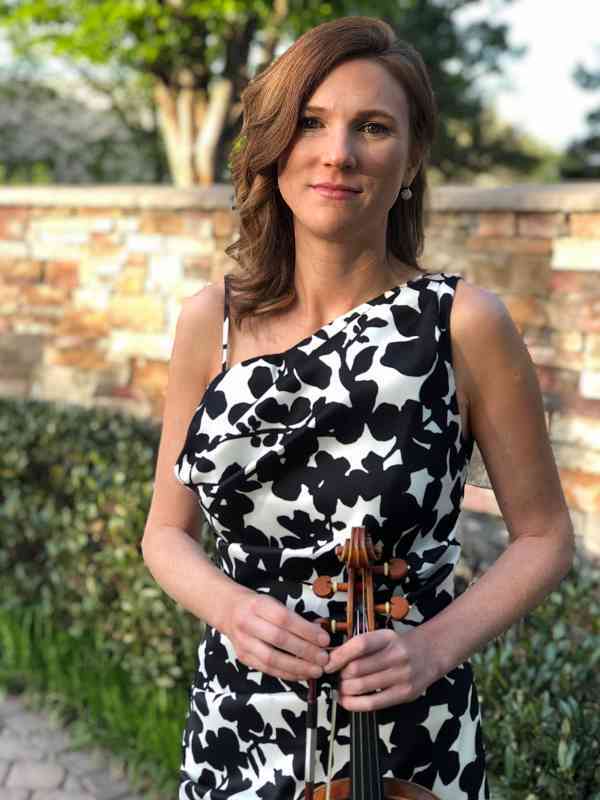 Ms. Prewett holds a Bachelor of Music degree in Viola Performance from Lawrence University. Her principal teachers include Matthew Michelic, Peter Slowik, Roland Vamos, and Li-Kuo Chang.